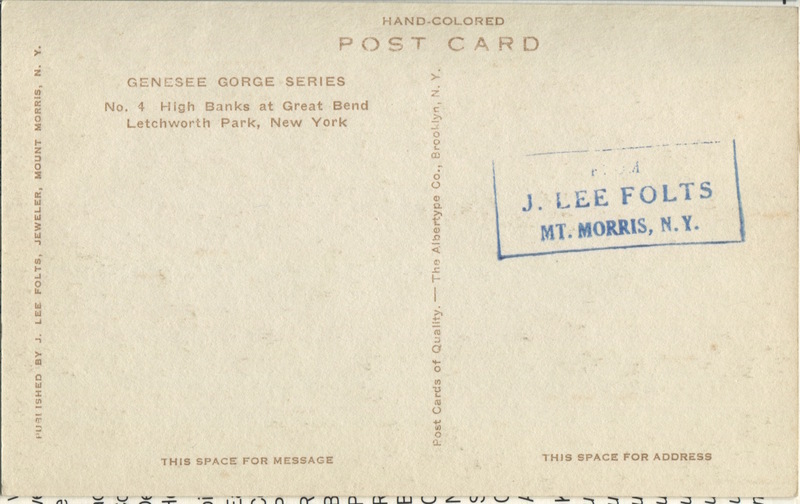 Letchworth State Park, Visitors Center. No. 4 in Genesee Gorge Series. 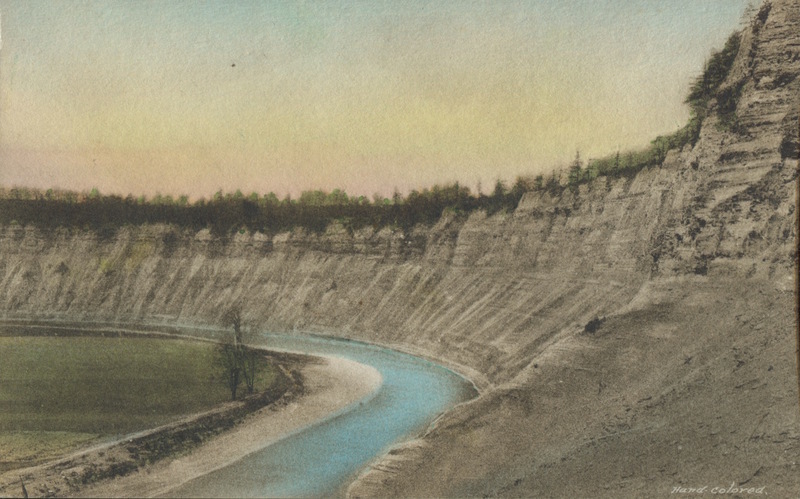 Albertype Co., Brooklyn, NY, “Postcard High Banks Letchworth State Park, New York.,” OpenValley, accessed April 24, 2019, https://openvalley.org/items/show/601.